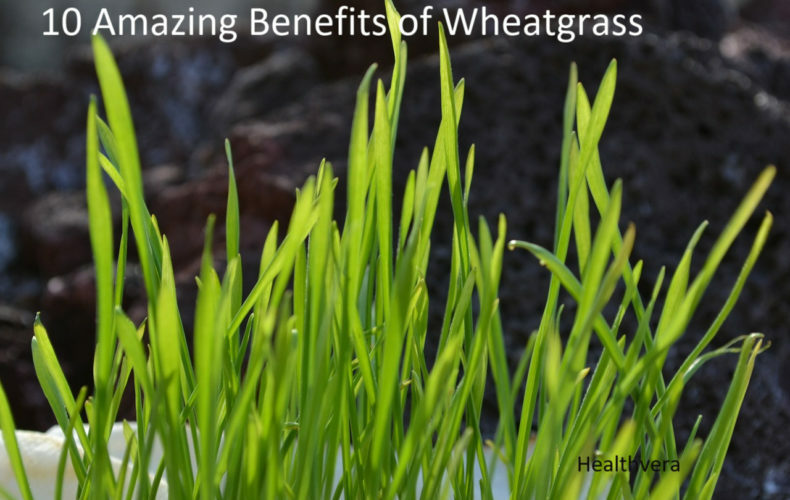 Wheatgrass is kind of grass which has therapeutic and healing properties. It contains chlorophyll, amino acids, minerals, vitamins, and enzymes. Wheatgrass has more vitamin C than oranges and twice the vitamin A than carrots. It contains important minerals like potassium, calcium, magnesium, and sodium. Wheatgrass provides supplemental nutrition to the diet. Wheatgrass belongs to the wheat family but it does not contain wheat gluten in it. Surprisingly, the effects of wheatgrass were similar to those of atorvastatin, a prescription drug commonly used to treat high blood cholesterol. It stimulates the thyroid gland and hence helps to deal with obesity and indigestion. 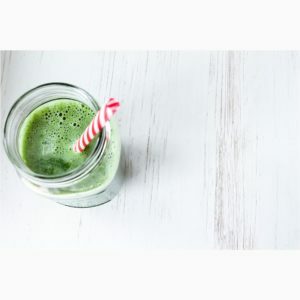 The wheatgrass powder can be added to juices or smoothies and can be used as a healthier alternative to other ingredients and flavoring agents. 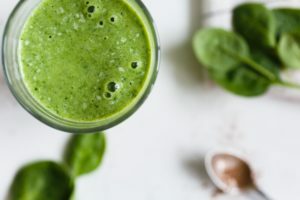 wheatgrass contains the mineral selenium that is essential for the proper functioning of the thyroid gland that, in turn, helps in weight management. Wheatgrass has more vitamin C than oranges and twice the vitamin A than carrots. It contains important minerals like potassium, calcium, magnesium, and sodium. It contains 17 amino acids, eight are considered essential, meaning your body cannot produce them and you must obtain them from food sources. Wheatgrass juice acts as a detoxifier and protects the liver and also aid blood purification. It restores the alkalinity of the blood and helps in gastrointestinal problems. The enzymes and amino acids found in wheatgrass can protect from carcinogens like no other food or medicines. It strengthens the cells in the body, detoxifies the liver. wheatgrass extract decreased the spread of mouth cancer cells by 40%. In another study, wheatgrass induced cell death and reduced the number of leukemia cells by up to 65% within three days of treatment. Chlorophyll present in wheatgrass reduces the harmful effects of radiation. So, wheatgrass powder is often recommended to cancer patients during chemotherapy. Some research indicates that wheatgrass juice may also help traditional cancer treatment and minimize adverse effects. It is a great skin cleanser. A paste of wheatgrass and a pinch of turmeric and milk, when applied on the face, can act as a powerful face pack to cure acne, blackheads etc. High blood sugar can cause a wide array of symptoms, including headaches, thirst, frequent urination and fatigue. Over time, high blood sugar can have serious consequences like nerve damage, skin infections, and vision problems. Wheatgrass helps in regulating blood sugar levels by delaying the absorption of carbohydrates. Thus, this supplement can control diabetes at the primary or advanced stages. Regular consumption of wheatgrass powder enables brighter vision. Wheatgrass powder is a great supplement for tooth decay and other dental problems. Massaging your gum with wheatgrass powder can heal gum problems, making your gums tight and firm. Naturopathy is a traditional system which is offered in different countries like India, China, Greece, Arabia, Egypt etc for thousand years. India, being the origin of the naturopathy, has many centers for best naturopathy treatments. Treat the whole body not just a disease. There are numerous benefits of naturopathy into the lifestyle of the people. 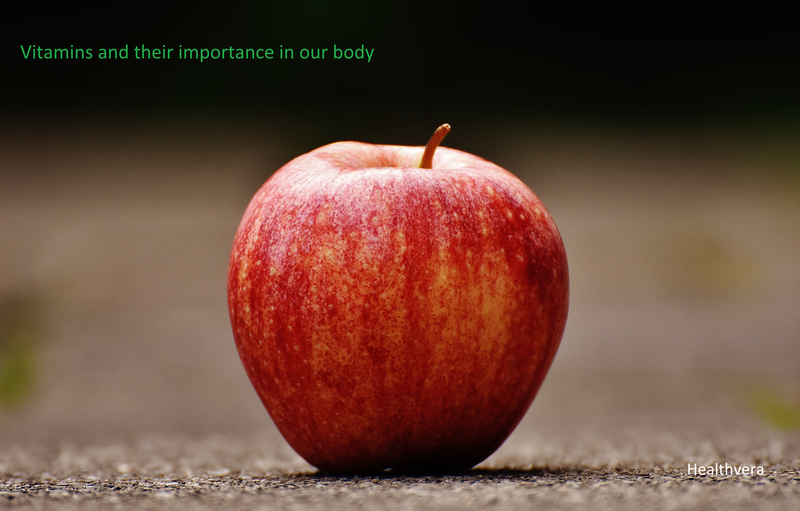 When a person pays attention to what to eat and how his body reacts, under the naturopathic treatment, he will learn how to get rid of the problems. Reduces the level of stress and getting a better feeling. These are few treatments available in naturopathy. Jindal Naturecure Institute ,Jindal Nagar, Tumkur Road,, Bangalore – 560 073, Karnataka, India. Bitter gourd is popularly known as Karela in India is actually a fruit, not a vegetable. It has numerous health benefits. Bitter gourd juice contains several nutrients ranging from iron, magnesium and vitamin C. It is also an excellent source of dietary fiber. 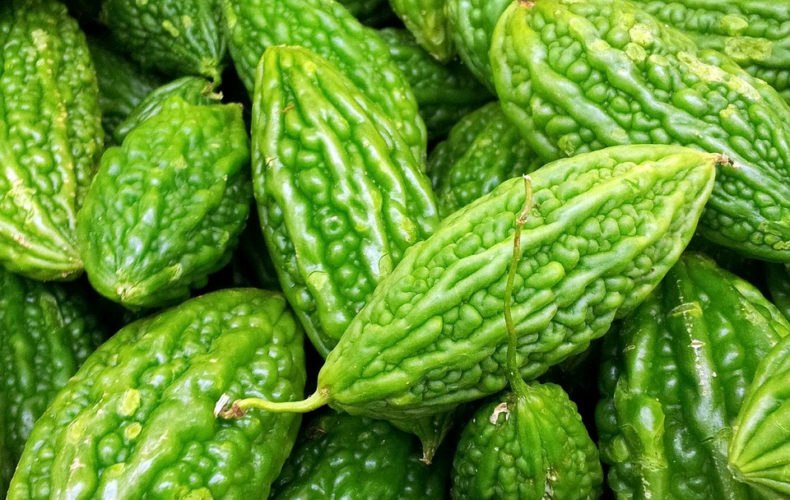 Here are the health benefits of bitter gourd. It helps in maintaining the blood sugar level. Several recent research proves that the bitter melon increases the uptake of the glucose and improves glycemic control. Bitter melon is a part of Indian and Chinese medicine for a long time. The antioxidants of the bitter gourd help to flush out your system. Gradually, it improves your metabolism and helps in loose weight. It is considered as a natural agent for weight loss and obesity. It helps in cold, asthma, cough and other respiratory related diseases. The Bitter gourd juice cleanses bowels, as well as heals many liver issues. It protects against liver failure. 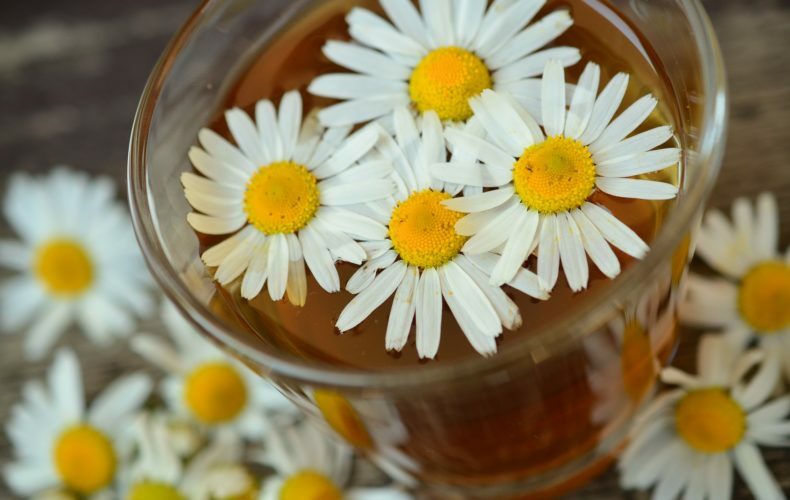 It has many antioxidants and helps to boost the immune system of the body. It helps in lower bad cholesterol in the body. Hence, it significantly reduces the risk of heart attack. And earlier we have seen it lowers the blood sugar level so maintains good heart health. It has powerful antioxidants, vitamin A, vitamin C, minerals like zinc which prevents premature skin aging and decreases skin wrinkles. It also helps to reduce acne. Bitter melon is also useful in treating blood disorders like blood boils, scabies, itching, psoriasis, ringworm, and other fungal diseases. It contains fiber properties and helps in easy digestion. It helps to cure kidney stone. It helps in preventing vision-related issues such as cataract. It has vitamin A which is healthy for your eyes and improves eyesight. 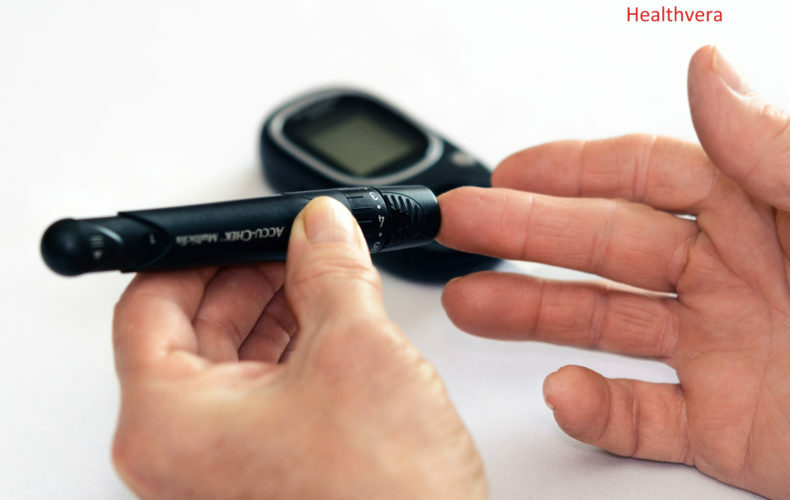 Diabetes is a chronic condition which can affect the entire body. It is not like other diseases where you only rely on professional treatments, but diabetes treatment requires active participation who has it. You can live an enjoyable life by managing it. If you have diabetes then it is highly recommended that you check your sugar on regular basis. There are lots of devices available in the market under different brand names for sugar check. Regular checking helps you to more aware of your sugar level. In diabetes, it is not advisable to ignore your meals. Your diet should be as per your body requirements and suggested by your doctor or dietician. To skip your meal is harmful to your body. After passing the whole night it is not advisable to stay hungry in the morning. You can start your day with one seasonal fruit and almonds and walnuts. It will fulfill your vitamins and minerals requirements. Weight training is extremely important in people with diabetes. Doing weight training can help in maintaining a healthy blood sugar level in the body and also reducing the dose of the medicine. Exercising also release important compound endorphins which are responsible for boost your mood. Consider exercise as a medicine. You should avoid high carb food as it rides your sugar level very high. That’s why it is important to keep track. So you should plan accordingly. Fiber is Important in sugar control. Your overall intake should be healthy and balanced suggested by your dietician. Vitamins and their importance in our body! 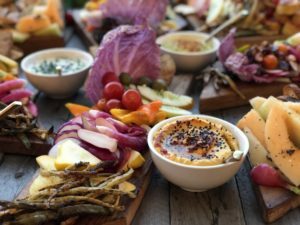 October 17, 2018 RishiLeave a Comment on Vitamins and their importance in our body! Vitamins are essential nutrients because they perform hundreds of roles in the body. Eating a healthy diet remains the best way to get sufficient amounts of the vitamins we need. Vitamins cannot be synthesized by mammalian cells and, therefore, must be supplied in the diet in small quantities. Vitamins are divided into two groups of water-soluble(vitamin B complex & C) and fat-soluble(Vitamin A, D, E & K). Role: helps in the formation and maintenance of healthy skin, hair, and mucous membranes; aids in the ability to see in the dim light(night vision), essential for proper bone growth, tooth development, and reproduction. Role: act as an antioxidant and protects essential fatty acids from oxidative damage. Role: helps in the synthesis of substances needed for clotting of blood, aids normal bone metabolism. Healthvera provides information on various health and wellness categories and our mission is simple to stay healthy and live healthy! Copyright © 2019 Healthvera. All Rights Reserved.